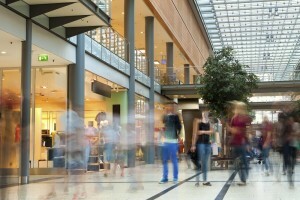 Retail environments are full of valuable, high-risk assets whether they be on the shop floor, warehouses or offices. 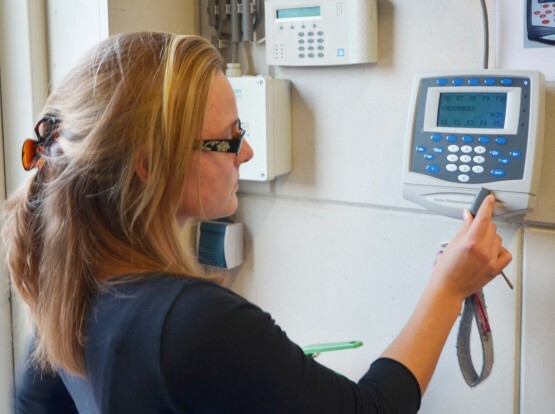 Some of the UK’s leading high street retailers turn to Grosvenor Technology, not just for access control but also human capital management solutions that reduce risk and cost in the retails sector. We’ve provided retail security for a number of clients including Argos, Morrisons and the world’s second largest fashion retailer.